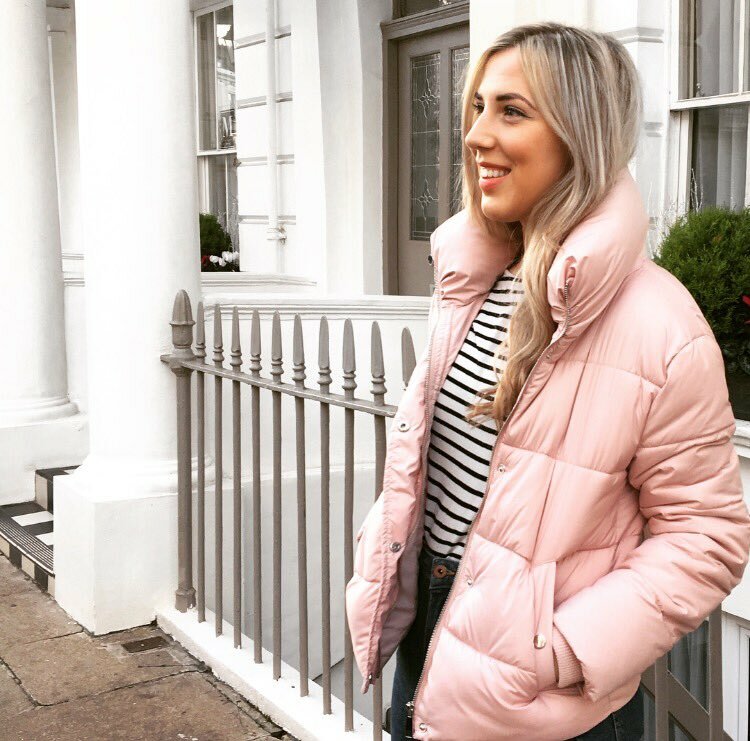 Undoubtedly one of the seasons most popular coats the puffa is fashion forward yet super practical, keeping you absurdly cosy on the coldest of mornings. Warm, functional and so on trend, the puffa - or puffer - is the ultimate outerwear option. 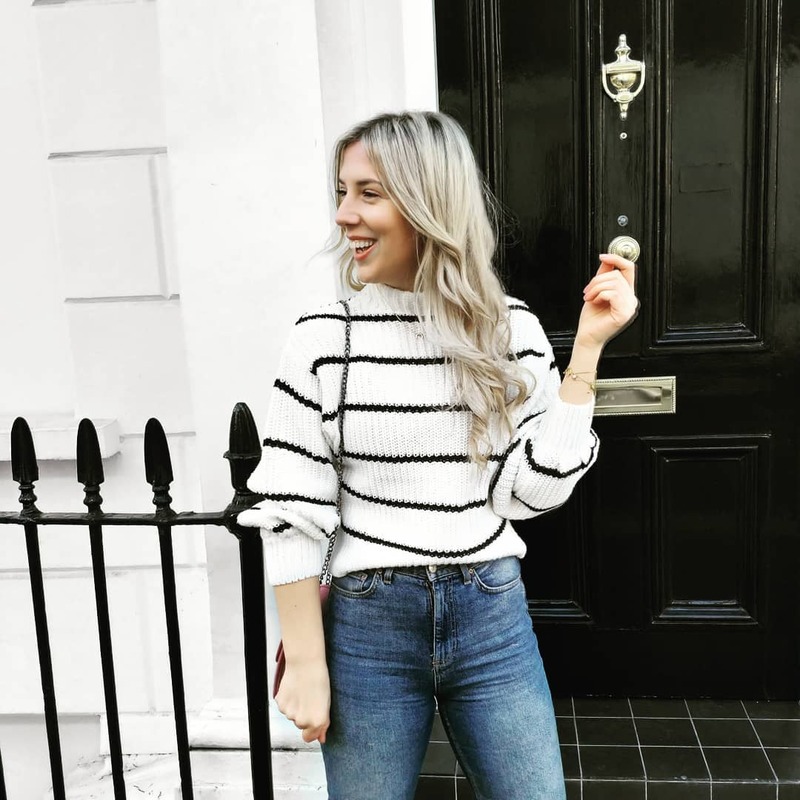 I've picked up two from Primark recently (the above and a navy velvet style) and my gosh, nothing quite compares to them. The only thing I can really compare it to is that it's like going outside wearing your duvet: you're honestly that snug. 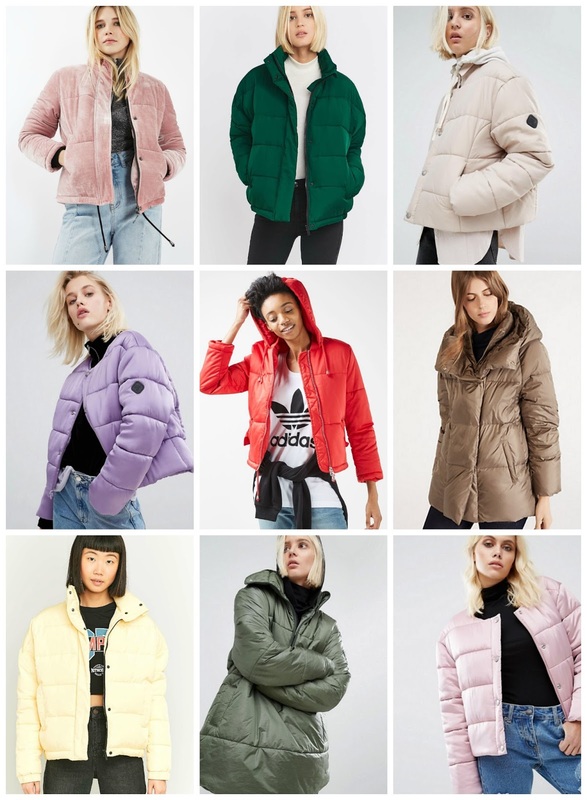 Bar the choker, the puffer - or puffa - is my second fave 90s trend to come back into the mainstream and I'm actually thankful to all the designers who made wearable duvets a 'thing' again - on these freezing cold morning commutes I truly appreciate it!